A self-confessed drug personality was arrested by police after allegedly selling shabu to an undercover police officer in a drug buy-bust operation in Tagbilaran City on Tuesday. Police identified the suspect as Ricardo Pilio, 45, of Barangay Poblacion 1 in Tagbilaran City. According to Tagbilaran City police chief Supt. Patricio Degay, Pilio was included in their watch list of drug suspects after he surrendered through Oplan Tokhang. Drug personalities were allowed to surrender to authorities without being arrested if they vowed to end involvement in the drug trade during the initial nationwide implementation of Oplan Tokhang in 2016. Pilio was among the thousands of surrenderees in Bohol but he allegedly continued to sell illegal drugs. 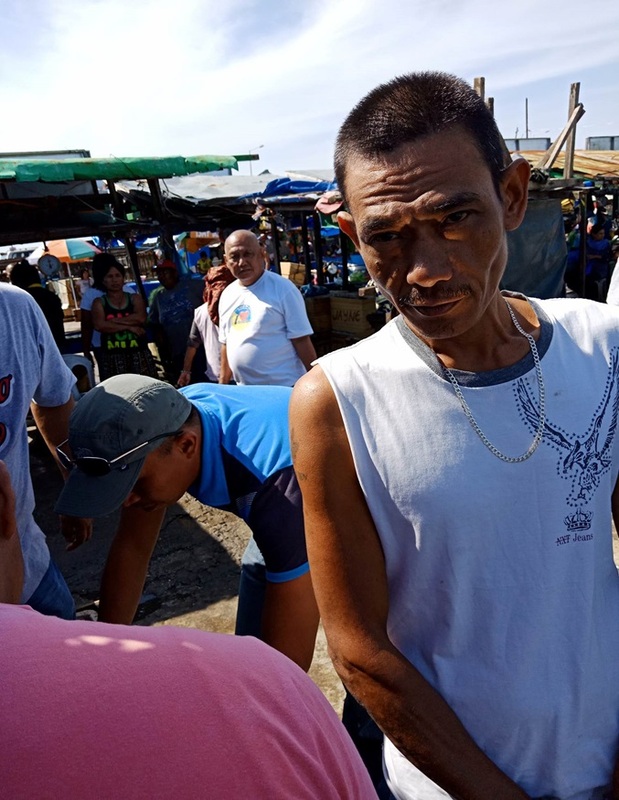 In a report, police said that they spotted Pilio selling shabu near the Tagbilaran Fish Terminal along the causeway in Tagbilaran City. This prompted police to set up the staged drug transaction which led to the arrest of the suspect. According to authorities, Pilio yielded four more packets of shabu with an estimated worth of P15,000 upon his arrest.